Yurts have become quite popular in recent years for use in all kinds of print advertising, movies and TV series. Not only are they beautiful to behold and very photogenic, but they have come to be symbolic of the Green Movement and have that natural, earthy and back-to-nature appeal. We have been approached by quite a few advertising agencies, and TV & movie production companies that wanted our yurts for their projects. 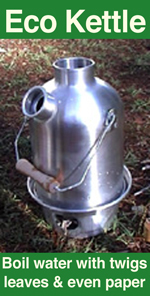 Below are are few of the projects we have been involved with. If you are a production company or ad agency looking for yurts, we can accommodate just about anything you may need. 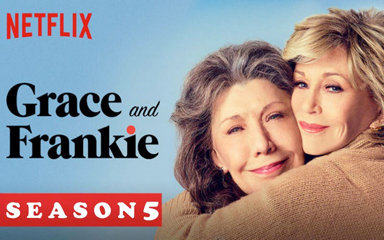 Grace & Frankie on Netflix. 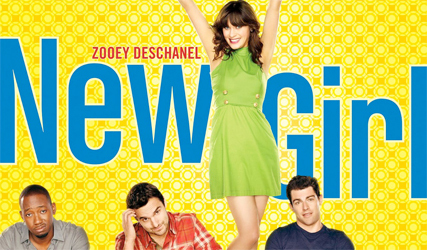 New Girl TV show on FOX. Transparent TV show on Amazon Prime. Arrested Development Season 4 on 20th Century Fox Television. Revolution TV Series on CBS. 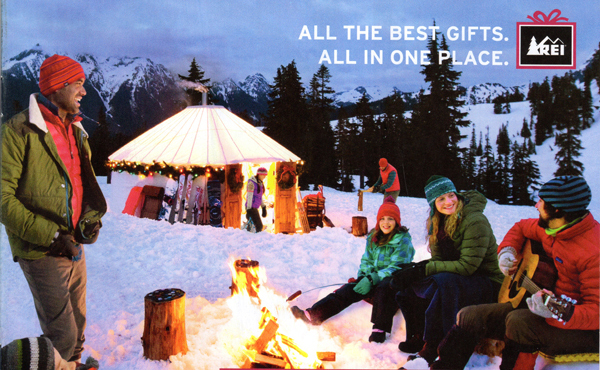 In 2011 we did a photo shoot with REI up at Glacier in Washington for their 2011/2012 winter gear catalog. Uinta are a brewing company in Salt Lake City, Utah. They wanted a unique booth space for beer festivals. 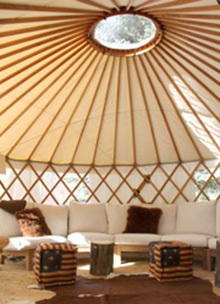 The unique aspect of this yurt was the Uinta Logo and design printed on the canvas. 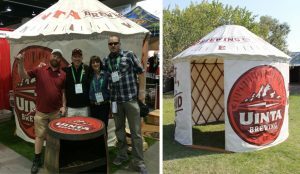 The yurt was a huge success and even won “Best Booth Space” at the “Great American Beer Festival”.